We stock Viyella nylon men’s socks in a range of different colours. These socks are specifically designed to be able to stand up to wear as well as being incredibly lightweight for ultimate comfort. 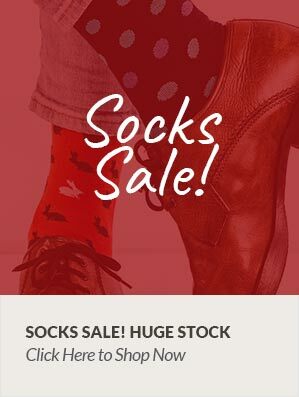 So, if you’re looking for socks that will both stand the test of time and are elegantly comfortable then look no further than our range of nylon socks.